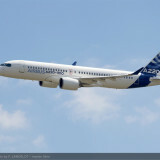 Here it comes, the counterpart of yesterday’s Paris Air Show 2011 – Airbus Orders Part 1 posting. 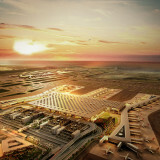 Qatar Airways announced an order for six Boeing 777-300ERs (Extended Range) airplanes at the international 2011 Paris Air Show. Boeing announced orders and commitments for 17 747-8 Intercontinentals. Placed by two undisclosed customers. 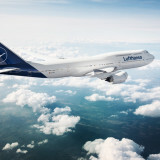 One carrier has committed to 15 of the new passenger version of the 747-8 while another carrier placed an order for two. The orders bring the 747-8 Intercontinental total backlog to 50 firm aircraft, plus five from a commitment from Air China contingent on Chinese Government approval. It also brings the total 747-8 backlog, including 76 747-8 Freighters, to 126. 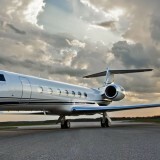 Air Lease Corporation (ALC) will purchase up to 33 airplanes. 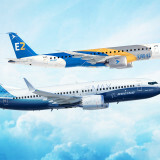 The agreement calls for 14 firm orders and four options for Next-Generation 737-800s, as well as five 777-300ERs (Extended Range) and four 787-9 Dreamliners. 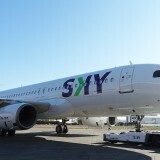 ALC also agrees to exercise options on six airplanes from last year’s 60 737-800 order. 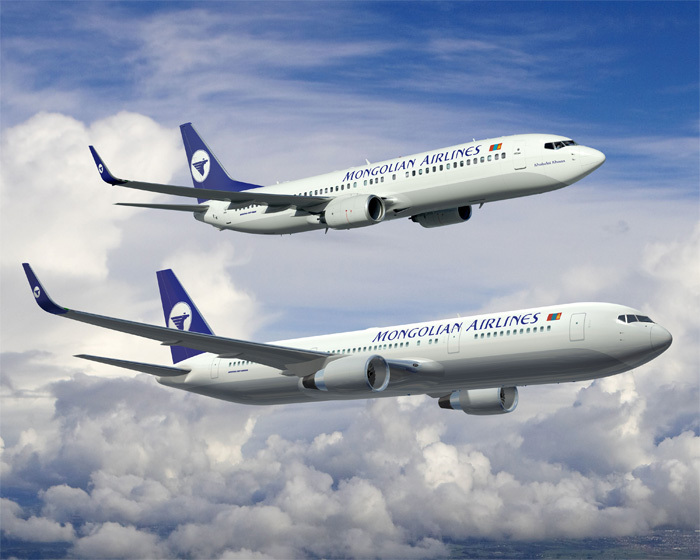 MIAT Mongolian Airlines announced an order for two Next-Generation 737-800 airplanes and one 767-300ER (extended range) airplane. The order, valued at $245 million at list prices, marks the first time in more than two decades that MIAT Mongolian Airlines will extend its route network by purchasing Boeing airplanes instead of leasing them. Boeing and Norwegian Air Shuttle ASA, commercially branded ‘Norwegian,’ announced an order for 15 Next-Generation 737-800 airplanes. The order, valued at $1.2 billion at list prices, brings the total number of 737-800s Norwegian has ordered direct from Boeing to 78. 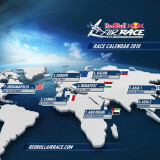 The carrier also has finalized its contract to purchase three Boeing 787 Dreamliners, an agreement the Oslo based operator announced in May, which brings the total number of Boeing 787s it will operate to five including two to be leased from ILFC. Aeroflot Russian Airlines announced an order at the Paris Air Show for eight Boeing 777-300ERs (extended range) jetliners. Malaysia Airlines announced the airline has exercised an option to purchase 10 additional Next-Generation 737-800s. 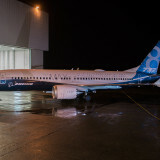 The airline still has purchase rights for an additional 10 Next-Generation 737-800s remaining from their initial 2008 contract. GE Capital Aviation Services (GECAS), the commercial aircraft leasing and financing arm of General Electric, will purchase two 747-8 Freighters and eight 777-300ERs (extended range). 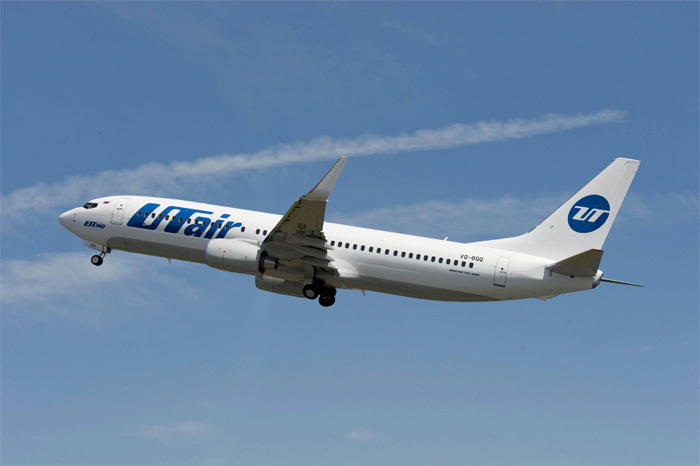 UTair Aviation, Russia announced an agreement for the purchase of 40 Next-Generation Boeing 737 airplanes, comprised of seven 737-900ERs and 33 737-800s.